Returned holiday gifts are a fact of life. Not every gift is going to be a winner. Even the most thoughtful family members and friends can end up gifting something that will be returned. Most retailers are aware that returns are an unavoidable part of the holiday season. This is true whether the gifts were purchased online or in-store. In the not-so-distant past, returns were viewed in a negative light. However, with a clear return policy and cheerful customer service, you can convert returns into a positive experience that benefits your business. 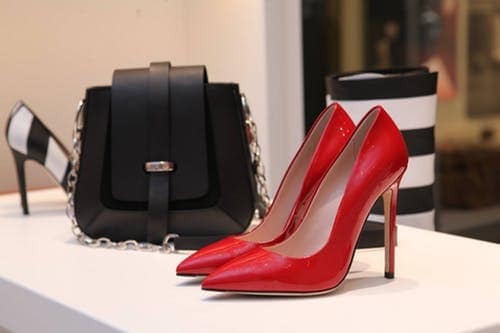 Holiday sales were 5.1 percent higher in 2018 than 2017, according to a report by Mastercard. The upward trend was driven, at least in part, by eCommerce sales, which surged by 19.1 percent over the year before. In fact, 2018 was the best holiday season for retailers in six years. Total sales were over $850 billion. Online retail giant Amazon reported its best holiday season ever. However, the National Retail Federation estimates that as many as 13 percent of those purchases were returned after Christmas. In one post-holiday survey, 34 percent of people in the US said they would return at least one of the gifts they got this holiday season. Having a generous and smooth return process can win you repeat business. Returns can help you develop long-term positive relationships with customers. Companies like Zappos, Nordstrom, and Land’s End have recognized the need for an easy return process. These companies and others successfully use returns to stand out from the crowd. For eCommerce retailers, returns are a fact of life year-round. The holidays pose an extra challenge. Understanding the flow of returned holiday gifts can help you plan ahead and protect your profits. Which day sees the most returned holiday gifts? It depends on who you ask. National Returns Day, a holiday only celebrated by UPS and other shipping companies, is December 19. 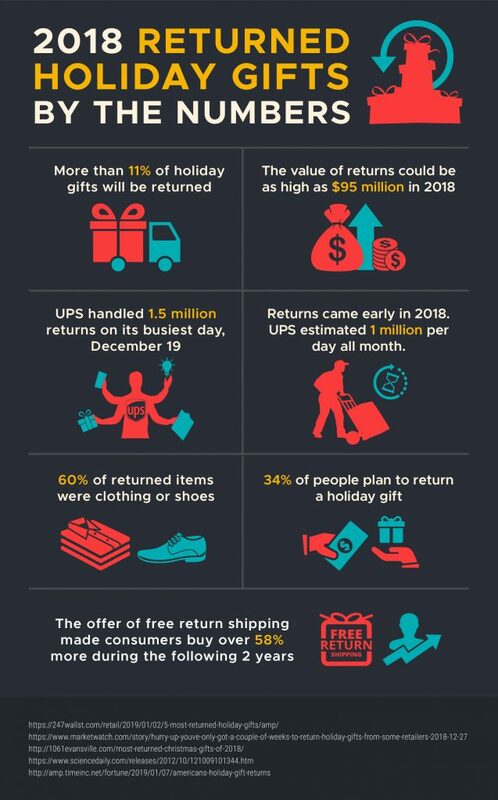 UPS estimated an average of one million returns per day throughout December 2018. UPS predicted a second wave of returns in early January, once the gifts were unwrapped. The large number of returns in December 2018 was a departure from past years. This trend may have been driven by the fact that pre-season discounts got holiday sales off to an early start. It also might have something to do with the fact that Christmas decorations started going up right after Halloween, as retailers continued to try to extend the number of shopping days in their most profitable season. The UPS report estimated that returns would hit a high of 1.5 million parcels on December 19 and another high of 1.3 million packages on January 3. The National Retail Federation estimated the value of returned holiday gifts at up to $95 billion. Gifts are returned at a higher rate than regular purchases. A report by APPRISS Retail documented a 10 percent year-round return rate for both online and brick-and-mortar retailers. According to the report, fraudulent returns are higher after the holidays: 9 percent of total returns, as compared to 5 percent at other times of the year. Once again in 2018, the most returned holiday gifts were clothing. Clothing and shoes made up more than 60 percent of returned items last year. The New York Post got even more specific: shirts with bell sleeves, fringed boots, and tiny sunglasses topped their returned holiday gifts list. Electronics and toys were the next most returned items, according to a WalletHub survey. If you gave an unwelcome clothing gift last year, don’t feel bad. Clothing is the most returned online purchase all year long. And fast fashion means that styles turn over quickly, so those fringed boots you bought for your tween on Cyber Monday were so last month by the time she opened her gifts on Christmas Day. It pays to have a simple and generous return policy, even if it might not seem like it. Optoro found that the vast majority of those who returned holiday gifts in 2017 chose to do so in-store. When they did so, the majority also made a purchase. Additionally, 30 percent redeemed a gift card while they were out making holiday returns. Returns are not only a part of the holiday season, but an important part of your eCommerce shop’s relationship with its customers. ECommerce return rates can be 30 percent or higher, so returns are a major point of interaction with consumers. 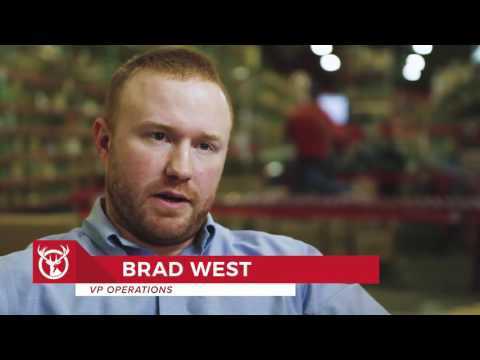 It’s important to make sure that customers have the best possible experience with returns. A great way to do this is through free or easy returns. The ROI may not be evident at first. Over time, however, you will see the difference when it comes to customer loyalty, repeat business, and maybe even an after-season purchase or two. 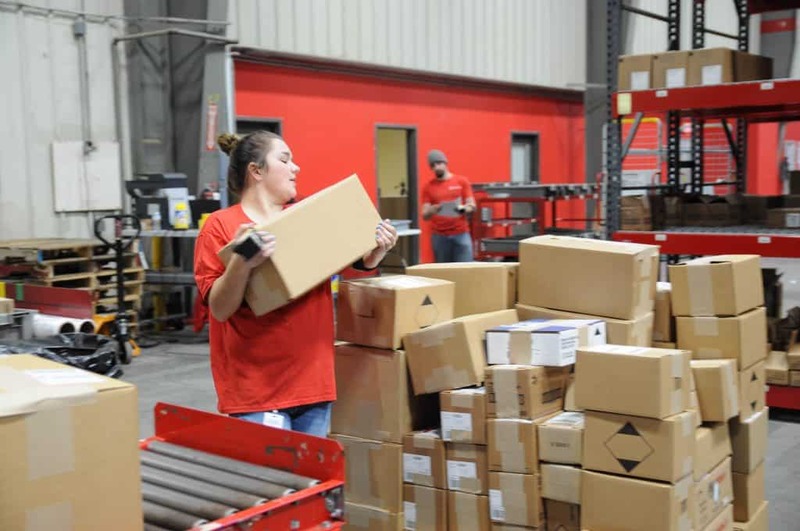 Studies on the impact of returns processes show that the return expense for an organization can range from 20 to 65 percent of the cost of goods sold. UPS recently did a study to find out if companies were meeting their customers’ expectations about the return process. The study compared customer expectations to existing return policies. It found that a free or easy return process is incredibly important to consumers. There’s no way to avoid eCommerce returns. Here are five tips to help you create a returns process that is friendly to your customers and easy on your bottom line. It’s tempting to hide your return policy in the small print, in an effort to discourage customers from sending back their purchases. However, this can keep them from buying in the first place. You could be losing more than you gain. A UPS white paper reported that 64 percent of consumers check the returns policy before they buy. And 67 percent said they would be more inclined to shop again with online retailers who had a favorable returns policy. A good returns policy is a key element to overcoming consumer resistance to buying an item they can’t touch. If your returns policy is clearly stated, easy to understand, and consumer-friendly, your shoppers are more likely to turn into buyers. It’s an asset to your eCommerce business, not a liability. 2. Offer free return shipping. Another takeaway from the UPS white paper was that consumers want free shipping on returns. That was the element most likely to cause them to rate their returns experience as good. 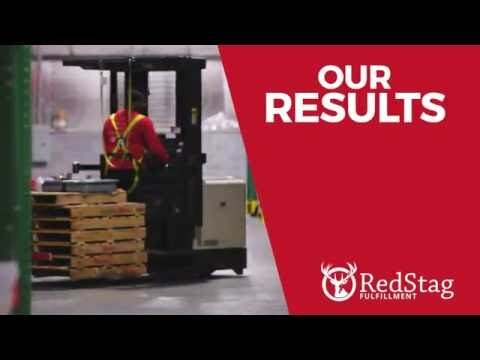 Sixty-five percent choosing free shipping on returns as a best practice. 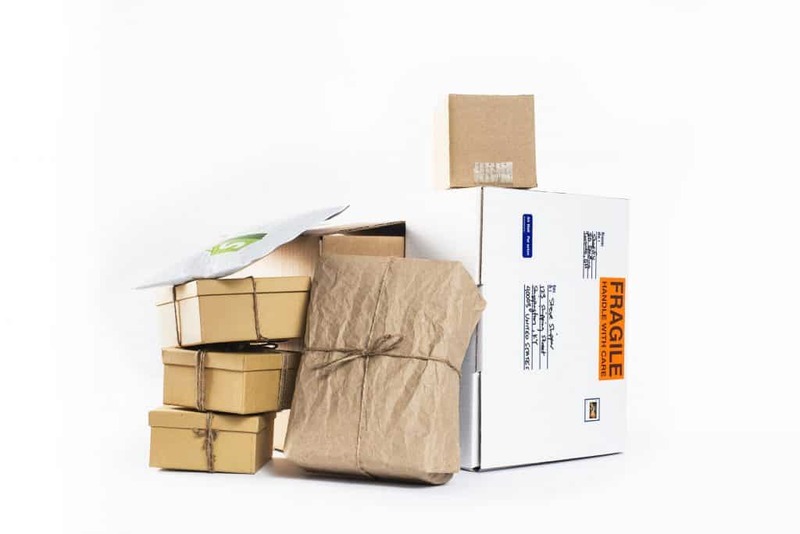 A 2012 study in the Journal of Marketing found that free return shipping led to increased sales. The jump in sales after a positive return experience (i.e. free shipping) could be as much as 357 percent in the two years following the return. On the other hand, when customers paid for shipping on returned holiday gifts and other items, repeat sales dropped almost to zero. At the end of the day, online shoppers just don’t want to pay for return shipping. Your eCommerce business will have to find a way to accommodate that in order to survive. Fortunately, paying for free return shipping is a challenge that you can overcome. Work with your shipper and your third-party fulfillment provider to come up with a plan that fits your business. Free return shipping leads to happy customers. 3. If you have a physical location, allow BORIS returns. Buy online, return in store, or BORIS returns, are very popular. As noted above, customers who return an online purchase in the store are likely to buy something else. If you have both a brick-and-mortar store and an eCommerce site, BORIS returns are a great way to boost your sales. 4. Use returned holiday gifts as a chance to create a personal connection with customers. Your interaction during a return may be your best opportunity to make a personal connection. In the case of returned holiday gifts, this may be the first chance you have to connect with someone who hasn’t purchased from you before. It’s a good idea to make the most of the opportunity. Make sure the interaction is a good one. Communicate expectations clearly. Be as generous as you can with the terms of the return. Bend the rules a little, if necessary. Make the interaction personal and friendly. A returned holiday gift could be the first step to gaining a loyal customer. 5. Remember that every return is also a sales opportunity. Treat customers who returned holiday gifts like every other customer. Follow up with coupons, offers, and information about new products. Help your customers exchange gifts that weren’t the right size or color for something they do want. Show them that you have items they can’t resist, even if someone guessed wrong when they picked out a gift. If you can turn a returned holiday gift into a new order (or two or three), you’ve succeeded in turning your returns policy from a money loser into a sales opportunity. Speaking of sales opportunities, prepare your business for the rest of 2019 by reading our latest eBook. We compiled all of our data from 2018, paired it with industry buzz and created this guide for you to ensure your eCommerce business is on top of the latest and greatest. Click below to download for FREE.